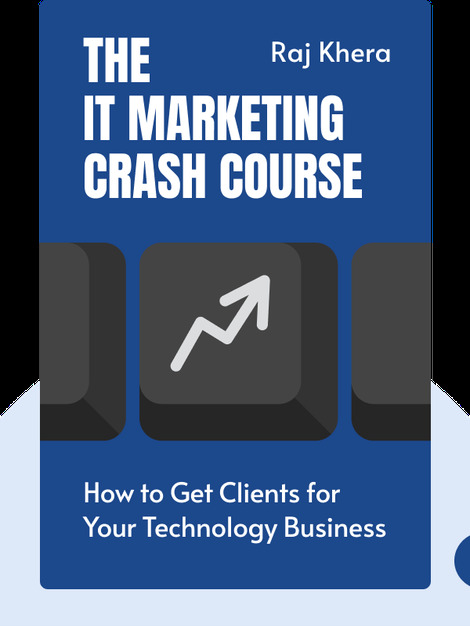 The IT Marketing Crash Course (2013) is a guidebook to accelerating your IT sales and growing your technology business. These blinks show you how to earn the attention and trust of potential clients through well-calculated marketing strategies. 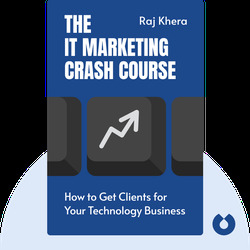 Raj Khera is co-founder and CEO of the e-mail marketing software company MailerMailer. In 1995, before taking on his current role, he co-founded GovCon, which went on to become the largest business-to-government web portal in existence.